Standard Chartered announced today that it has inked a Memorandum of Understanding (MOU) with Linklogis, a Chinese platform dedicated to supply chain finance. The blockchain-powered enabled platform gives exposure to sizeable buyers across their supply chains. In addition, it provides SME suppliers with considerably cheaper access to credit, as the risk is dramatically lower as they know that the invoices are reviewed and sanctioned by the counter-party (buyer). Both sides will discuss other areas of collaboration in addition to the extension of funding. One area is to accelerate the embarkation of Standard Chartered customers through digitalization. Another pathway is to improve risk mitigation by using Linklogis’ data and analytics techniques. Linklogis was established in 2016 and obtained $220 million in Series C financing from the Government Investment Corporation of Singapore (GIC) in 2018. 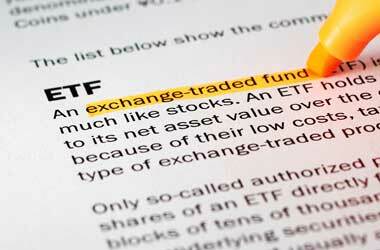 Tencent, CITIC and Bertelsmann are also investors. The company has racked up nearly 30 billion yuan ($4.5 billion) of transactions. The p2p loan platform Dianrong is yet another prominent firm in in China’s supply chain finance sector. Standard Chartered is very much involved in trade financing using blockchain platform. Its subsidiary in Singapore took part in a blockchain deal for Agrocorp a few weeks ago. Notably, Standard Chartered is a member of the trade finance consortium dubbed R3 Marco Polo, and TradeIX is the technology partner. 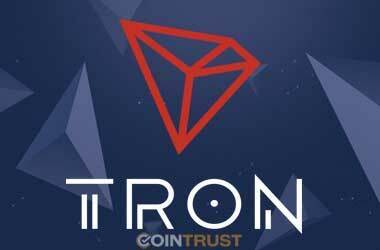 The bank revealed in August last year that it that was collaborating with TradeIX and Siemens Financial Services to create bank guarantees that can be deployed on blockchain while providing financial services. R3’s blockchain platform named Corda was used to develop the solution. 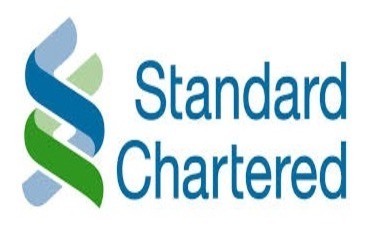 Standard Chartered bank is also a founding member of eTradeConnect, the Hong Kong Monetary Authority’s trade finance platform, which came into operation at the end of October and is backed by Hyperledger Fabric.